Watch Eric Prydz performing at Tomorrowland Belgium 2018 #Mixes + Tracklist!! - Track? !D. 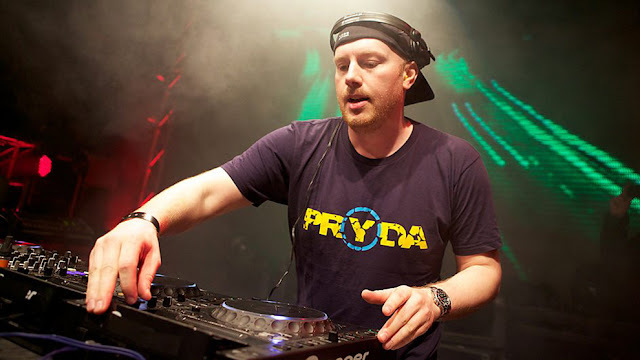 Home » Eric Prydz » Mixes » Slider » Tomorrowland » Watch Eric Prydz performing at Tomorrowland Belgium 2018 #Mixes + Tracklist!! Watch Eric Prydz performing at Tomorrowland Belgium 2018 #Mixes + Tracklist! !